Engineers Without Borders (EWB) is a non-profit 501(c) tax-exempt humanitarian organization that partners with impoverished communities around the world to meet their basic human needs and improve their quality of life via sustainable engineering projects. The North Texas Professional chapter of EWB-USA is a group of engineering and non-engineering professionals that focus on sustainable engineering projects in developing countries that fulfill the objectives of EWB-USA. We primarily work with the recipient communities to address their self-identified needs. Our secondary mission is to "develop a better engineer, one project at a time." If you would like to work with us on a project and help mentor the next generation of philanthropic engineers, please drop us a line or attend one of our upcoming meetings. We look forward to working with you! 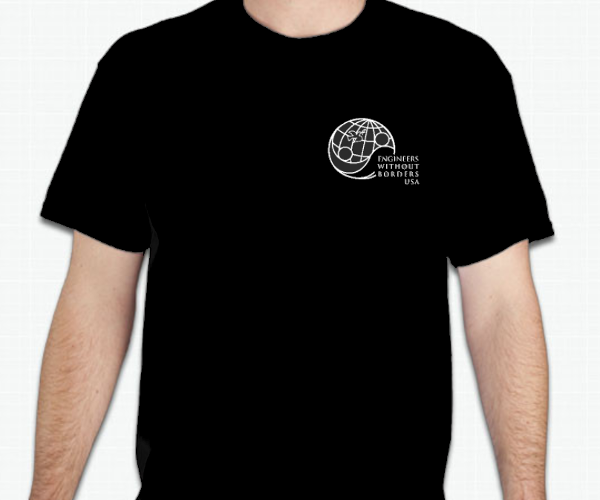 EWB NTX Chapter T-Shirts for Sale! 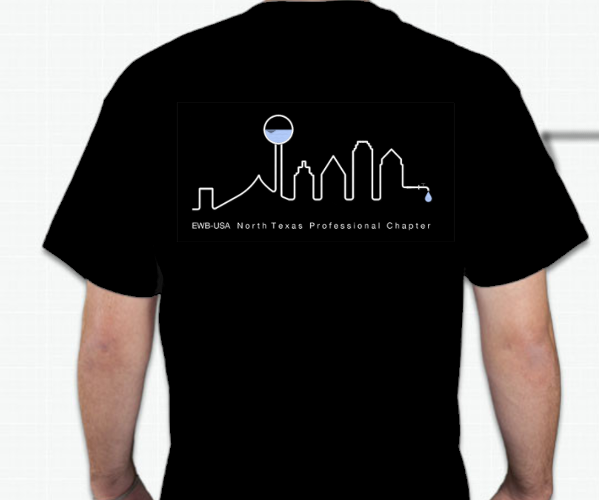 North Texas Professional Chapter T-Shirts are now available. Help support our chapter by buying one at our monthly meeting! Available in sizes S to XXL.